Arguably the top Sativa strain available today. 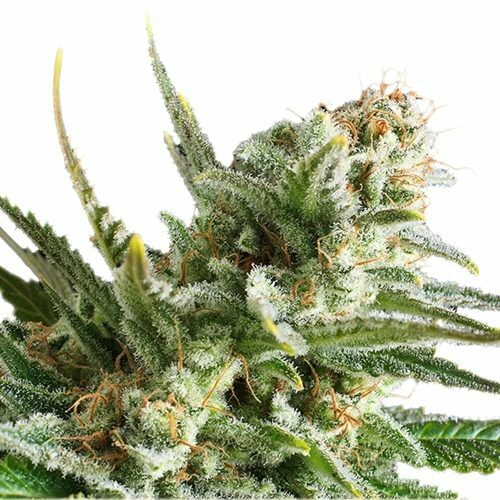 Kali Mist grows into classical Sativa plants with very few leaves, producing much higher yields than you would expect. This strain produces dense clusters of full spirally buds, with a high resin content and a delightfully spicy scent. The open plant structure with few leaves allows the light to pass all the way to lower branches, allowing bottom buds to develop fully. Kali Mist is medicinally used against chronic pains like back aches and as a mood enhancer. Women particularly like this plant as a relief against monthly cramps. She gives a very strong, clear and energizing High. Kali Mist was improved in 2000. The latest and also best version won 10 of the 11 cups behind the name ‘Kali Mist’. When planted outside early in the year this plant can grow very tall. Grown outdoors in Spain she proved to be very mould resistant, even during rains. 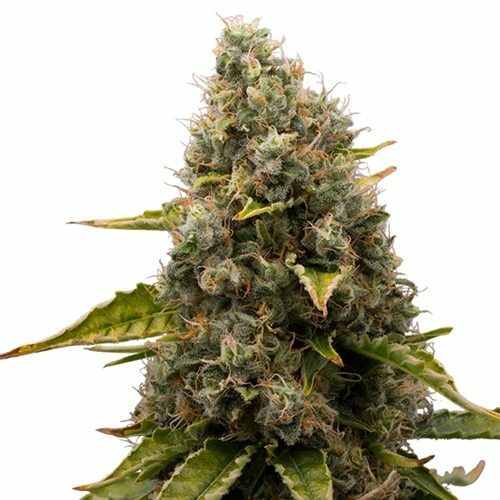 Kali Mist won a 1st prize Cannabis Cup 1995, 1st prize Cannabis Cup 2000, 3rd prize High Life Spain 2004, 1st prize Seedcup 2008 in Bologna, Italy, 1st prize at the Ibiza-Cup 2009 in Spain. 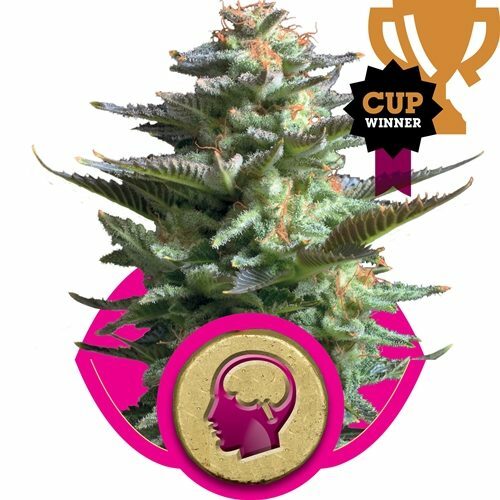 Latest award: 1st price Cannabis Champions Cup 2012 in Barcelona, Spain.